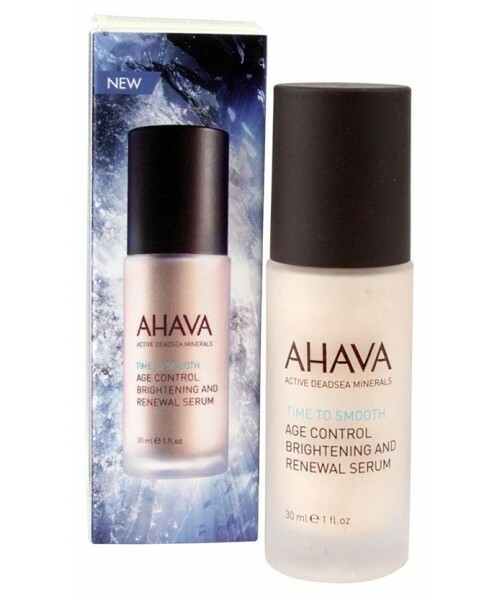 AHAVA Age Control Brightening and Renewal Serum a pearly polish, smooth texture serum noticeably fades away the appearance of dark spots and maximizes the normal nightly peak in cell turnover, promoting skin renewal for smoother brighter skin to surface each morning. 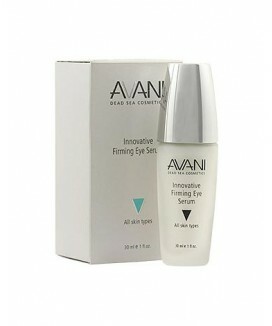 Size: 30 ml / 1 fl. oz.